Originally from California (USA), Robert immigrated to Sweden in the 1980s during his studies in international relations and economics. He later went on to complete an Intl MSc in environmental engineering and sustainable infrastructure. Since the 1980s Robert has worked for the Swedish government, UN, EC and OSCE in a number of countries mainly in international development cooperation, internationalisation of education and strengthening democratic institutions. He is also currently an elected member of the regional ‘parliament’ on Gotland. Robert has been active in the ecovillage movement since 2008 when Suderbyn Permaculture Ecovillage, which he co-founded, joined Global Ecovillage Network (GEN) Europe. He has served two terms on its Council from 2010-2013 and again from 2015 when he was elected president of GEN-Europe. From 2014-2015 he served as GEN-Europe managing director and since 2015 has served on the GEN international board. Robert was involved in the foundation of ECOLISE from 2013-15 and was elected president in March 2017. Ana is the current president of Red de Transición, Transition Spain. She has a BSc in international relations from the University of Plymouth and a first masters degree in international aid work and disaster management. After working for two years in different countries in development projects (Morocco, Nepal, Bolivia, Argentina), Ana returned to university to deepen her knowledge about agriculture and undertook a masters in ‘sustainable agriculture and rural development’ at Montpellier SupAgro. 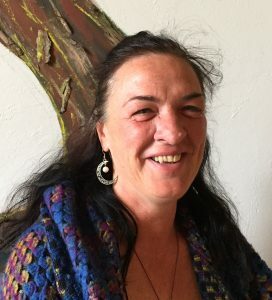 She has been involved in community-led projects since 2011, taking part in the European permaculture teacher’s partnership, Transition Towns initiatives and ECOLISE. 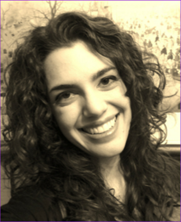 She currently supports the work of Jillian Hovey on regenerative systems design. 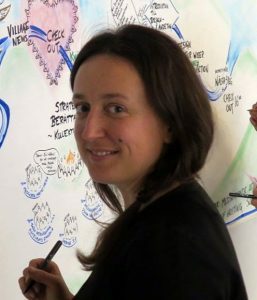 Genny is managing director at Global Ecovillage Network Europe. With a professional background in international relations and humanitarian assistance, Genny is experienced in managing international philanthropic NGOs and has been professionally active in raising awareness of environmental and social issues for many years. An experienced facilitator and educator, she has organised and runs a number of courses and workshops related to facilitation, sociocracy, deep democracy, societal change and environment. She is currently involved in several European educational projects for social and environmental sustainability, including Bridgedale360 on youth and sustainability, and Sociocracy3.0 on governance and decision-making. 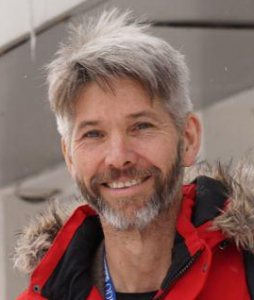 Tim was elected to the ECOLISE Council in 2015 as a representative of GEN International. He retired in October 2013 after working for over three decades in a wide variety of positions for European institutions, including as EU ambassador /head of delegation in Africa for eight years. He now does pro bono work for a number of NGOs. An ecologist by training, he has a particular interest and expertise on governance, community-led development, the fight against injustice and inequality, climate change and the environment, food security, inter-cultural dialogue and eco-innovation and eco-development. 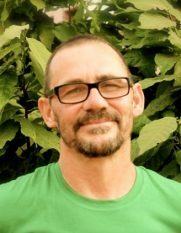 Andy is chief executive of the Permaculture Association, the national charity supporting people to learn about and use permaculture through education, events, networking and research. 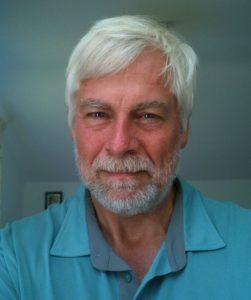 He advises both urban and rural projects and is currently working on two international network building projects – the European Permaculture Network and the Permaculture Co-Lab – an action learning project that seeks to enhance the coherence and effectiveness of the global permaculture movement. Andy lives in Leeds, Yorkshire, and is an active teacher and designer in the Leeds Permaculture Network and a Board member of Feed Leeds and Leeds Love it Share it CIC. 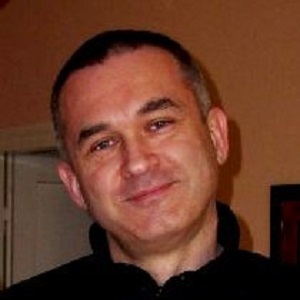 Nenad lives and works in Zagreb, Croatia. He completed the permaculture design certificate course (2012, 2014) and the ecovillage design education course (2014) and is a member of the Croatian Permaculture Association and Transition Hub in Croatia. Nenad works as a practitioner in the development of high trust collaborative networks for systemic change at local, regional and global level. He is currently coordinating REconomy practitioners community of practice activities and serves as volunteer cluster coordinator within Cooperative for Ethical Financing, the largest coop in Croatia. Rooted in earth care, people care and future care, Nenad feels an inner calling to contribute towards ECOLISE becoming a highly effective peer-to-peer network of practitioners that is influential at the European and global level. His relevant skills in that context are virtual teamwork design and facilitation and, particularly, effective network collaboration practices. 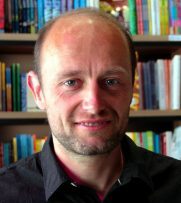 Before becoming deeply involved in the Permaculture, Ecovillage and Transition movements, Nenad translated from English a dozen or so non-fiction books published in Croatian, including a poetry book by Rumi. Sarah is the delivery director for Transition Network (transitionnetwork.org), a UK-based charity which works to inspire, encourage, connect, support and train communities all over the world as they self-organise around the Transition model. 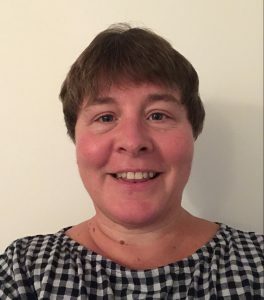 Sarah coordinates the Transition Network team and is working closely with the emerging international network of Transition Hubs to design innovative governance models and practices which encourage and enable the sharing of power, resources and information. Until 2012, Sarah was a senior civil servant with the UK Government and has had a varied public service career in rural development, criminal justice and housing. Nara is a writer of 6 books and 300 articles, lecturer, translator and internationally active facilitator of group processes, practising luxurious simplicity and barefooting everywhere he goes. He was one of the key initiators and coordinators of the one-day-cleanup of Slovenia, which mobilised 13.5% of the population in cleaning up illegally dumped waste in 2010 and 2012. He now supports the global coordination of the Let’s do it! World Cleanup 2018 campaign, and mentors its national teams. Nara also co-founded Sustainability Park Istra and Network for Revival of Istria, and cooperates closely with permaculture and ecovillage networks. Davie has been an advocate for sustainable communities in Ireland since 1996. In 1998, he was a founding member of FEASTA, the Foundation for the Economics of Sustainability and in 1999 a co-founder of Cloughjordan ecovillage, Co. Tipperary, Ireland where he is now based. His main work now is with Cultivate Living and Learning, the coop that he co-founded in 2000, designing and delivering events and courses and facilitating groups working on collaborative approaches to help their localities flourish. 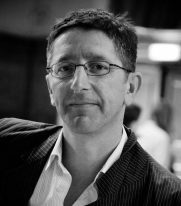 In 2005, he was one of the original catalysts of the Transition Towns process, and has created and delivered many learning programmes on the theme of community resilience. He conceived and directed a 10 part TV series on community responses to climate change which was developed into a 10 module training course. From 2009 to 2011, Davie sat on the board of the Sustainable Energy Authority of Ireland, and is currently engaged as a mentor in GET INVOLVED, an Ireland wide awards scheme run by local and regional newspapers that recognizes community action. From 2014 to 2016 he developed and piloted an education project for teenagers called Schools for Resilience (SfR) with five European partners. Since 2017 Davie also works on engagement and communications for GROW, a 3-year European citizen’s observatory project on soil. Emilia is a project coordinator and facilitator for Permaculture Sweden, working with projects in the Baltic region; an educator and project coordinator with Transition Sweden; and a board member of GEN Sweden. She is also a member of a farming-community south of Stockholm and combines lots of ‘cognitive computer work’ with gardening and other farm tasks. Emilia has also been involved in the setting up of the One Year in Transition (1YT) course in Sweden.